In brief, Casa Palma will blow your mind. This seemingly impossible combination of sublime relaxation, exciting activities and sheer luxury will transport you directly to the tropical horizon. 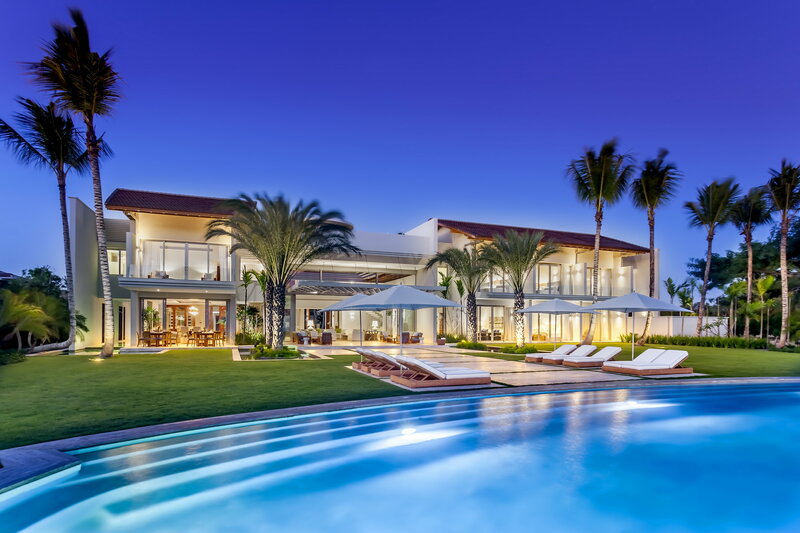 Your oceanfront vacation palace is located in Casa de Campo, the most exclusive getaway in the entire Caribbean, and comfortably accommodates 14 of your favorite people. Kids of all ages are welcome. Casa Palma spares no expense when delivering the experience of true tropical luxury. 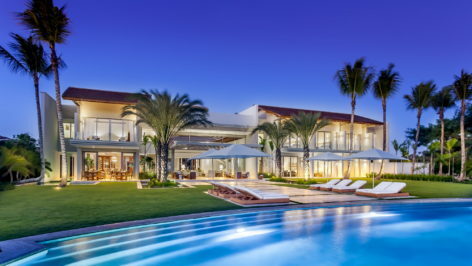 The villa comes pre-stocked with all of your favorite things, and is complete with a professional staff consisting of a dedicated concierge, experienced butler, talented chef, creative bartender and well-trained security guards who are there to meet and exceed your every expectation. 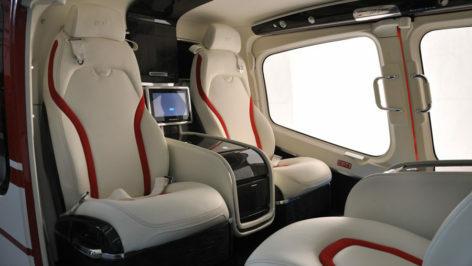 Whether you land with your private jet (or the one we rented for you) at La Romana Airport (LRM), or on a first class flight to Punta Cana (PUJ), your limousine and concierge will be awaiting your arrival. After a dramatically beautiful and short drive, your preferred sunset cocktail and hors d’oeuvres will be ready as you enter the gates of paradise. Are You Ready To Become A Golf Pro? The Round of a Lifetime? When you’re awakened by the sound of the waves, your personal Chef will resolve any jet-lag with your breakfast of dreams, whether you want the freshest and most exotic tropical fruits with a vegan, gluten-free organic creation, and/or a quail egg lobster omelet with Kobe beef bacon, French bluefoot mushrooms, truffle sauce and caviar. 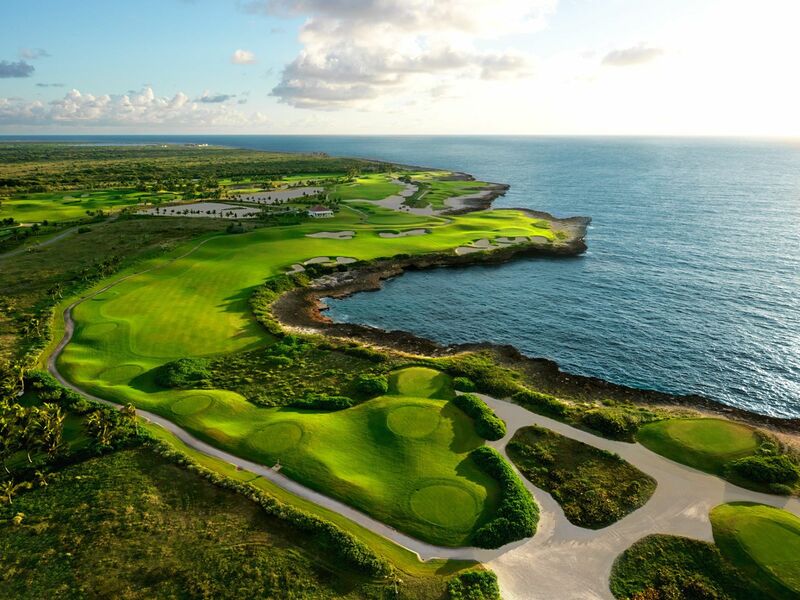 Either way, you’ll have the energy and spirit to enjoy the two most elite golf course in the Caribbean, Teeth of the Dog and Dye Fore, both right in your neighborhood. Eric, your renowned personal golf trainer, will spend the whole day with you to create a unique experience and improve your handicap in a very relaxed island atmosphere. Eric recommends 2-3 hours of golf clinic in the morning, breaking for lunch at the country club, then playing Teeth of the Dog or Dye Fore in the afternoon. Day 2: When was the last time you landed your helicopter on the most exotic beach in the world? 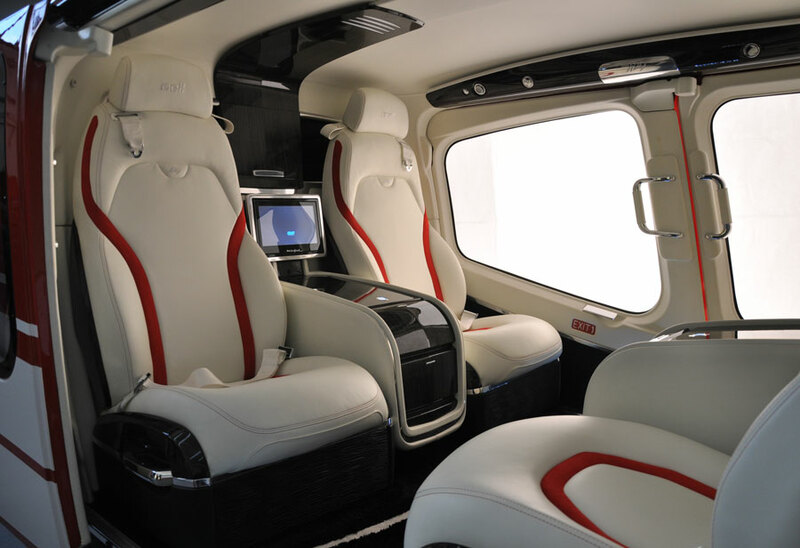 Your personal chef will wrap up a wonderful Caribbean safari lunch basket…..and you’re just minutes away from taking off on one of the most amazing flights over Shangri La you have ever imagined. Once up in the air, the Buddhist freedom will overwhelm you with the God-kissed views you’ll be forced to ‘endure’. No worries, that was just the beginning ….. One hour later, after you’ve accidentally spilled your champagne on the pristine white sand, you will be the proud guardian of 2 miles of virgin beach. Plunge down into the crystal clear water, come up and turn around 360 luxurious degrees, and find your inner self speechless, with all the world in peace. 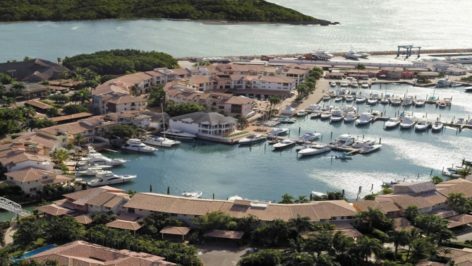 Captain Jason will be waiting for you at the exclusive Casa de Campo Marina, to guide you across the shimmering Caribbean. 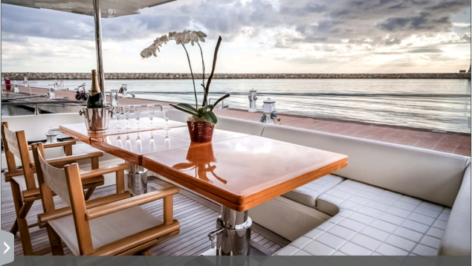 Your impeccable yacht will exceed your every expectation with four extravagant guest cabins, sun lounging pods fore and aft, sauna, Jacuzzi, an outrageous audio system with i-phone and i-pod docks, and of course, astonishing views. Then the difficult part, when you arrive to Saona Island. 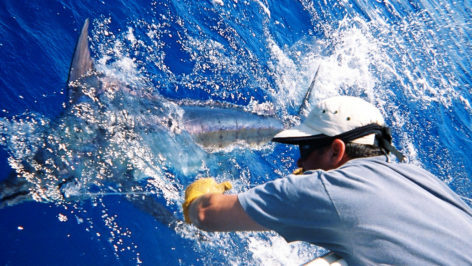 Imagine the stress of trying to decide between wild-caught mahi-mahi with Grigch Hills chardonnay from California and snorkeling or diving around a sublime submarine garden with hundreds of brilliantly colored fish kissing you. What anxiety! But now the good news. You can do it all. And, you can even change the Grigch Hills for 1811 Chateau d’Yquem. 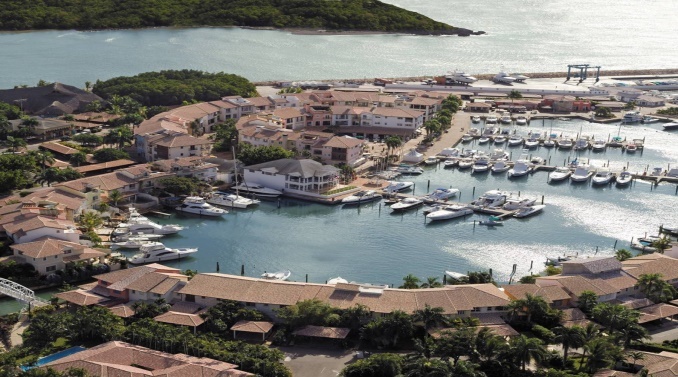 After coming back from your voyage, be ready for Happy-Hour at The Yacht Club, with the Dominican Republic’s world-famous cigars (e.g, Arturo Fuente Opus X) and a tasting of artesanal rums that’ll make you wonder why you haven’t tried them before. This private club is an architectural gem with striking lounges, a stunning bar, winding staircase and open, multi-level ocean view terraces. Start the day right. Private yoga on the grass to the rhythm of the waves, a Personal Trainer tailoring your new routine, deep tissue massage with Caribbean coconut oil, and/or a sublime mani-pedi with your favorite music, on your breezy bedroom ocean terrace. Oooops, it’s time for lunch. The creators and owners of New York’s famous Le Cirque Restaurant have teamed with Casa de Campo to offer an unforgettable culinary experience at The Beach Club. Enjoy delicious seafood, grilled meats, pasta and more, made from the freshest ingredients and delivered with a unique Caribbean flair. But don’t over-eat –you still have to compete. Your golf-pro Eric will pick you up for another round at the Teeth of the Dog. Afterwards, if you do well, you’ll deserve some serious cocktails at the Country Club. Day 6 . Taking your game to a new level. 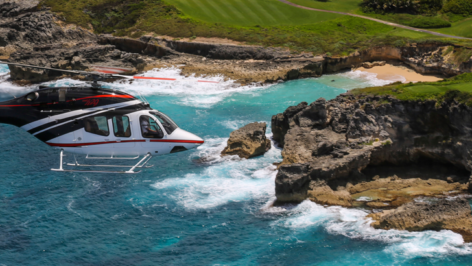 After an oceanfront breakfast at home, you drive your golf cart to the nearby helipad where the Bell 429 is waiting to fly you to your third amazing golf course, Los Corales, an exclusive and dramatic course with six Caribbean oceanside holes. 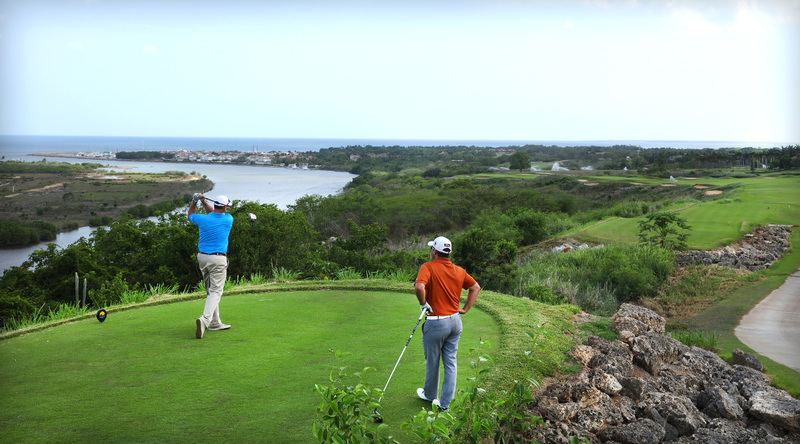 Designed along the cliffs, bays, ocean coves and inland lakes, Los Corales rates among the world’s finest golf experiences. 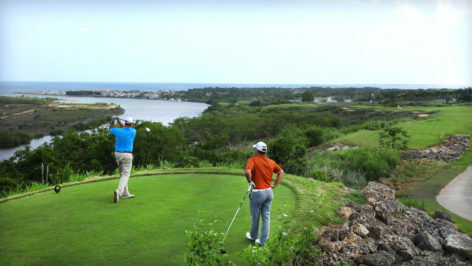 The exhilarating challenge culminates playing the Devil’s Elbow, Corales’s last three holes. 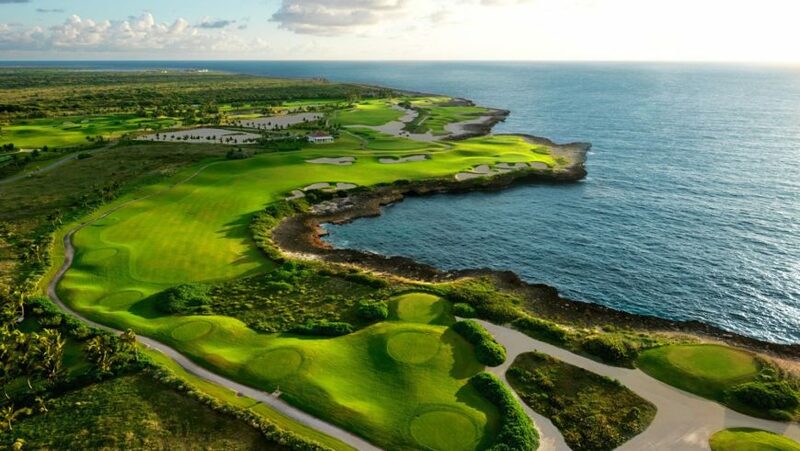 The Devil’s Elbow features the striking eighteenth hole with a dramatic forced carry over the cliff lined Bay of Corales, an inspired capstone to a memorable and breathtaking golf experience. Your Host: The Director of Corales Golf Club, Jay Overton, a Life Member of the Professional Golfers Association, who has competed in 24 major championships on the PGA and Champions Tours, will be your host of the day. He has conducted hundreds of golf exhibitions and clinics and has been an inspiration to a select world of golfers. 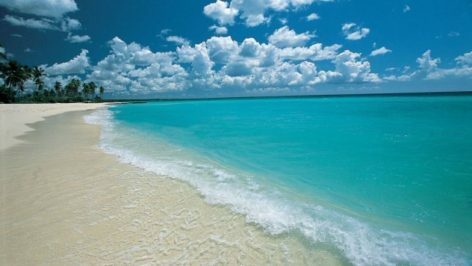 After the morning golf clinic with Jay, you’ll luxuriate with lunch on the beach at Playa Blanca (with Kitesurfing if you have the courage). 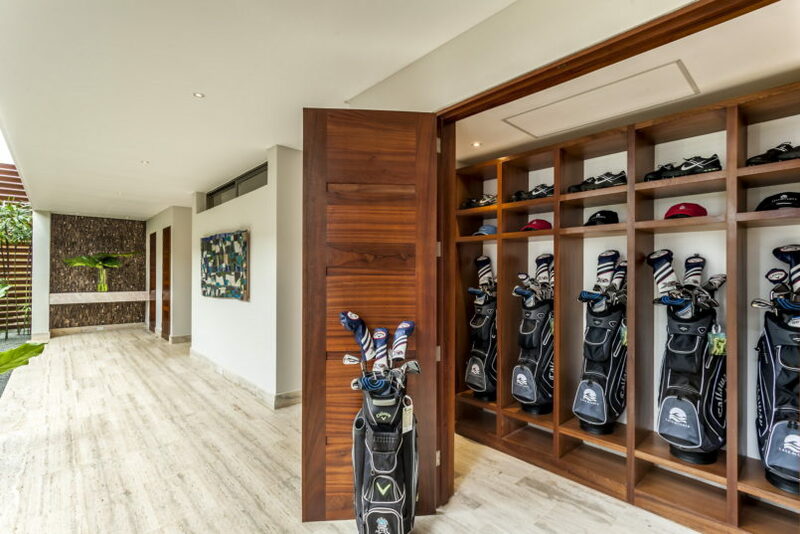 After lunch, you’ll play the course with Jay, and if your game is not significantly improved, your sunset drinks at the Los Corales Club House are free. We’ll plan this one with you. Share your ideas, desires and wishes with our concierge, who will be 24/7 available to fulfill your wishes. You’ll probably just want to chill at your villa, but if you’re up for some new adventures, we’ll have some surprises for you.